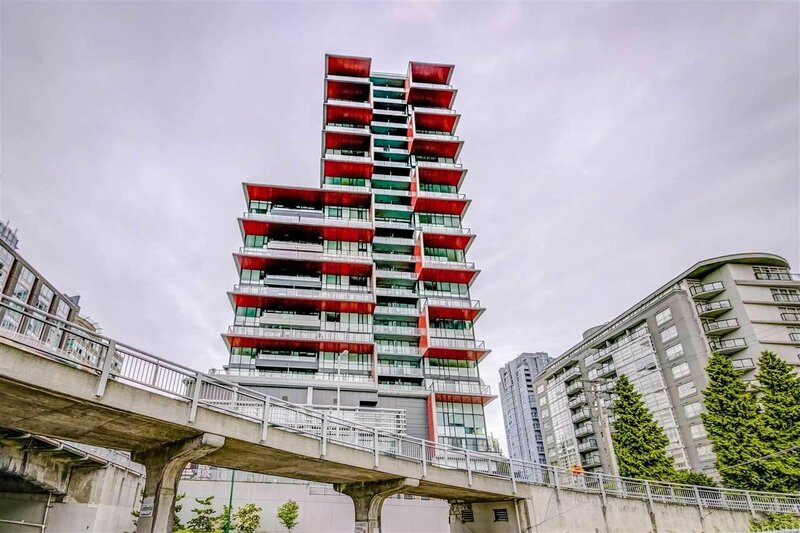 910 1325 Rolston Street, Vancouver - 1 bed, 1 bath - For Sale | TERESA WONG - Royal Pacific Realty Corp. 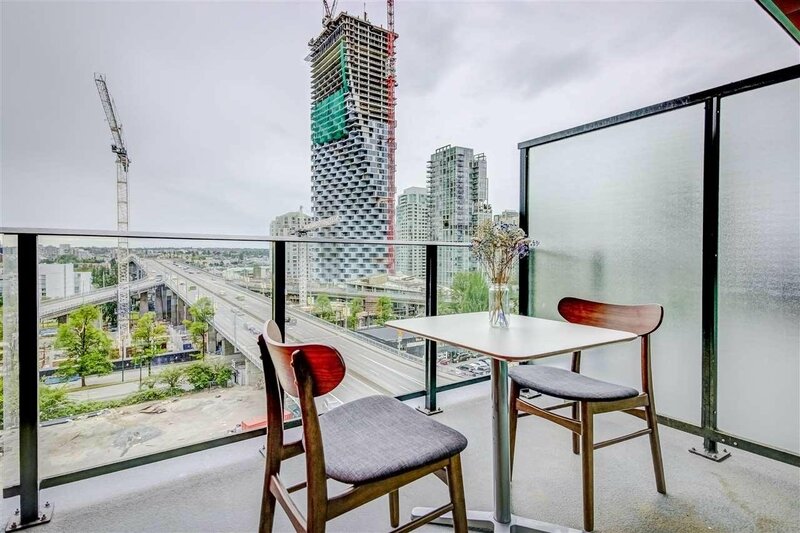 Location Location Location, The Rolston is located minutes away from South False Creek, Yaletown, and in the central of North Downtown. 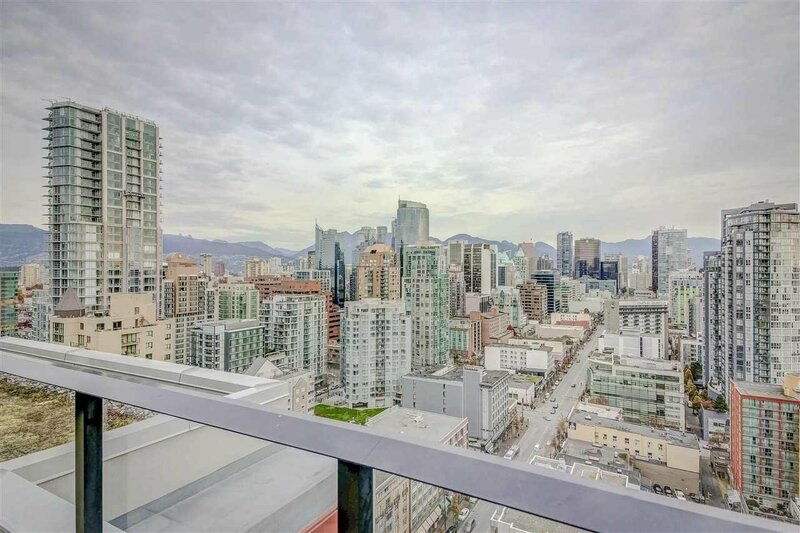 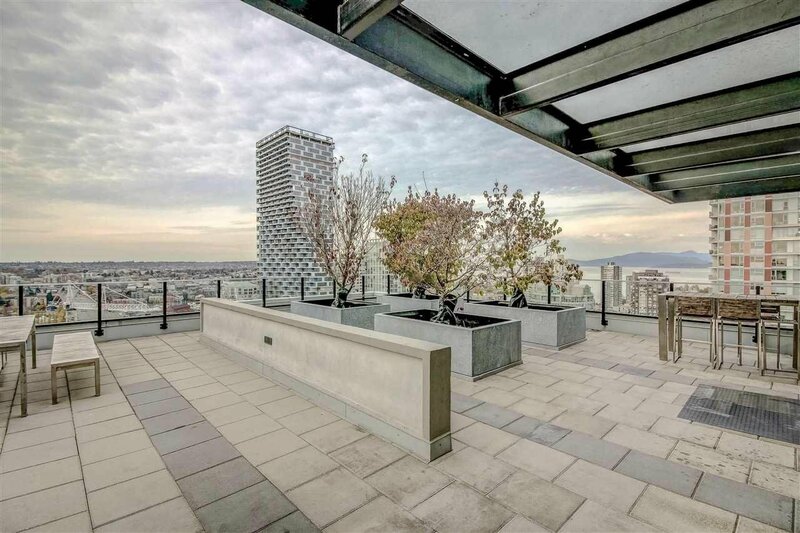 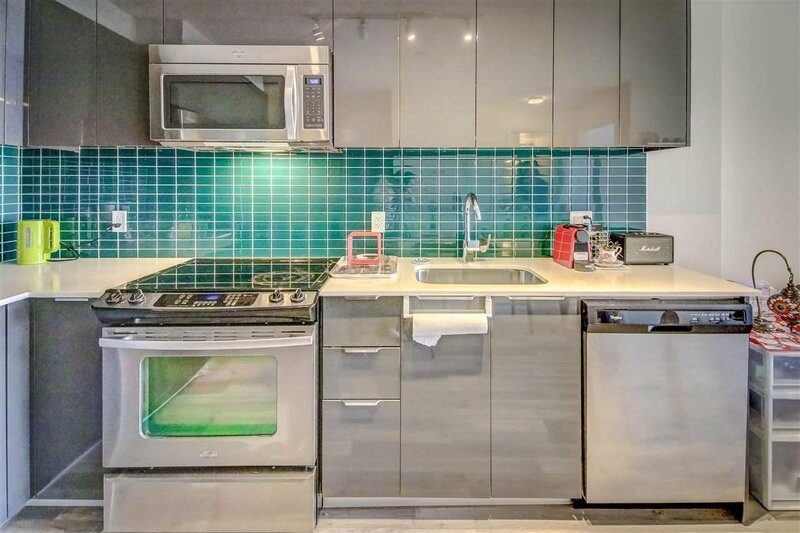 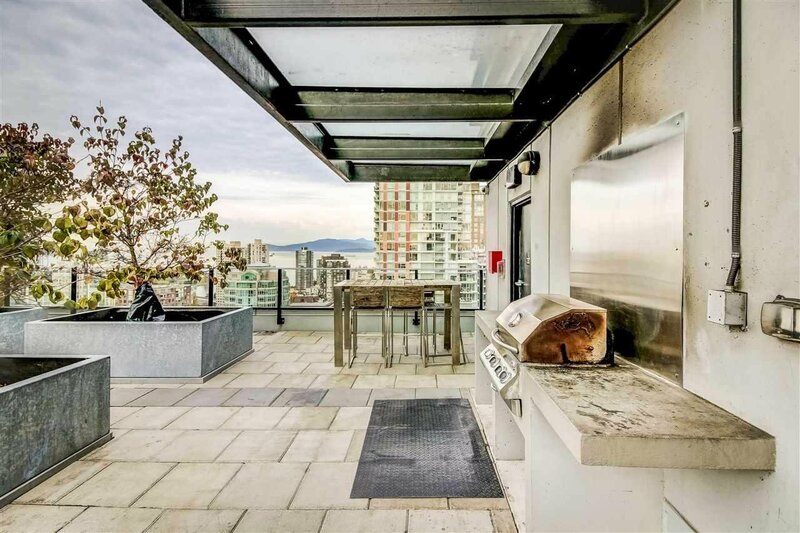 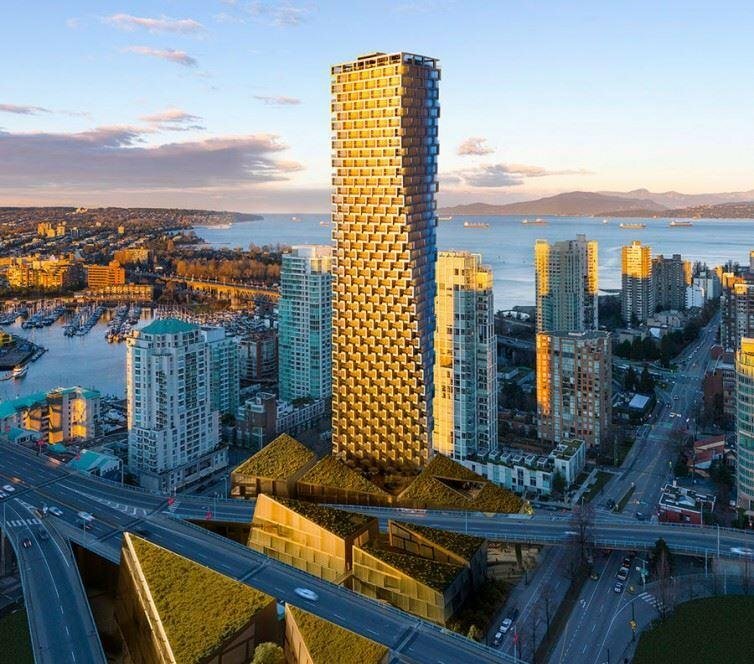 Walking distance to Yaletown seawall, future Vancouver House community, fancy restaurants, bars and grocery stores. 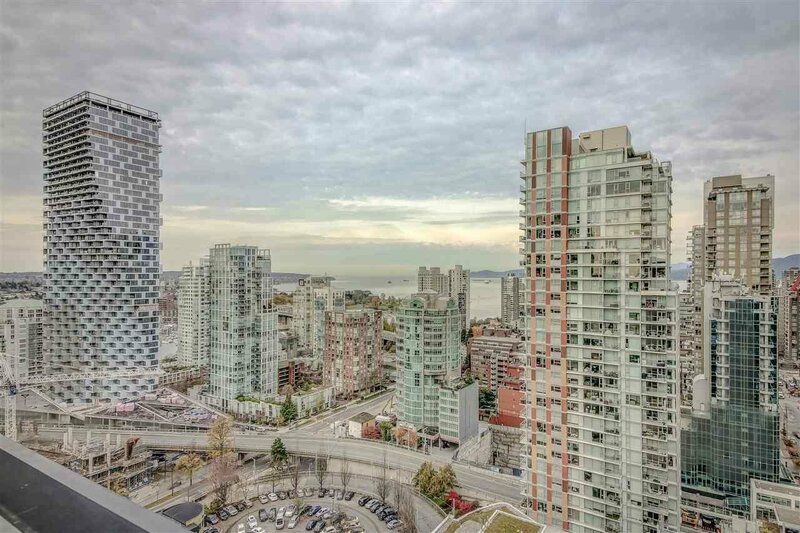 Easy public transit to skytrain stations, bus stations to get in and out downtown. 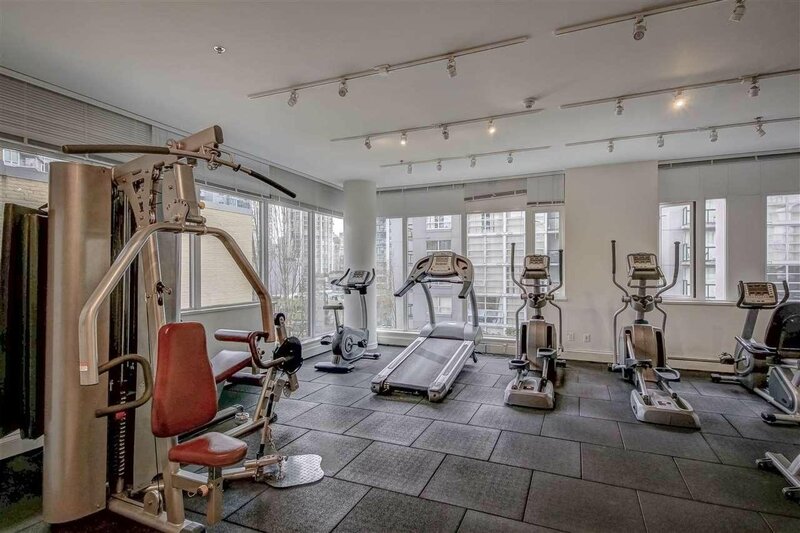 The building offers fitness centre, rooftop garden with amazing water and city views. 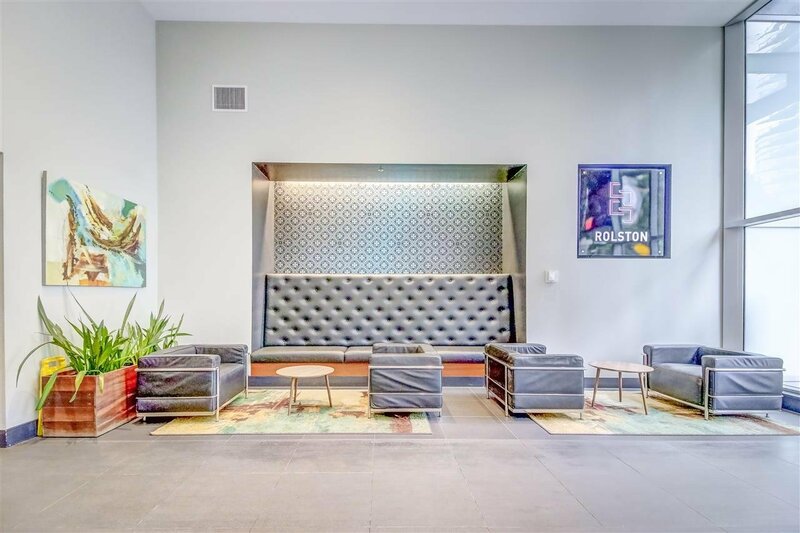 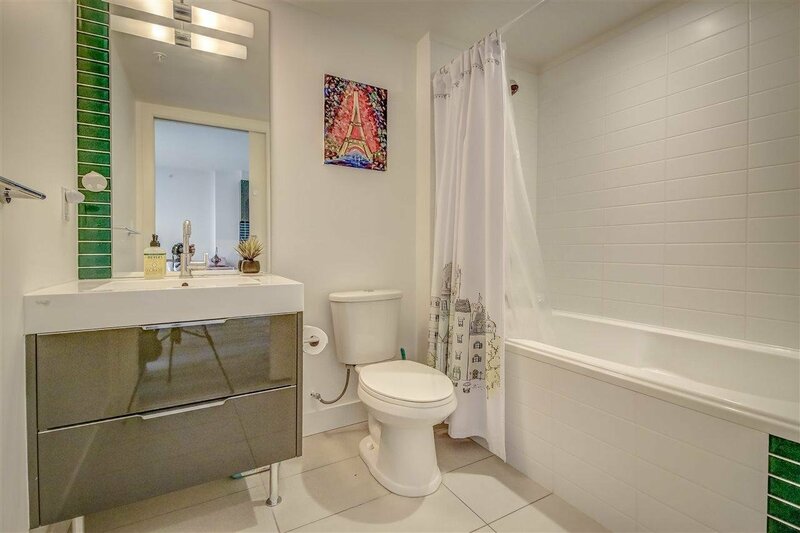 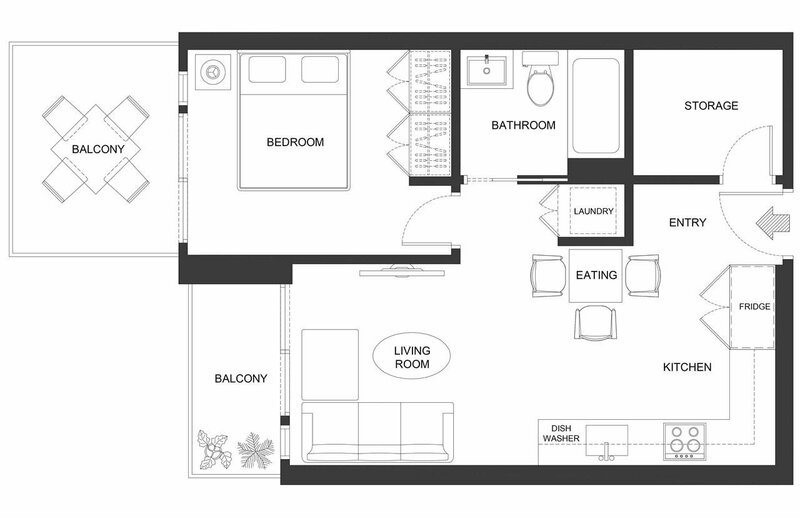 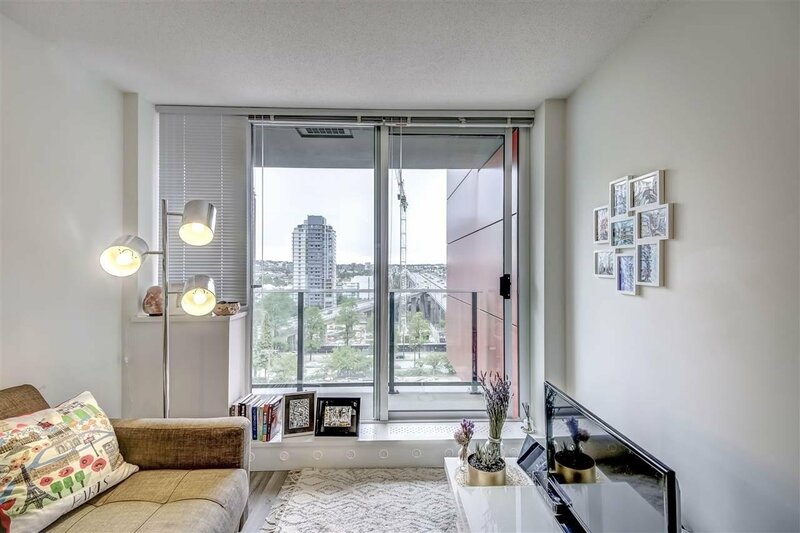 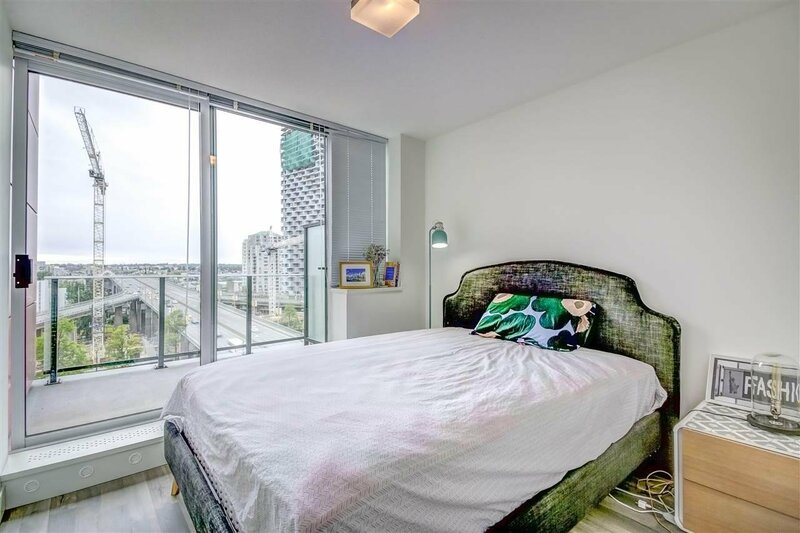 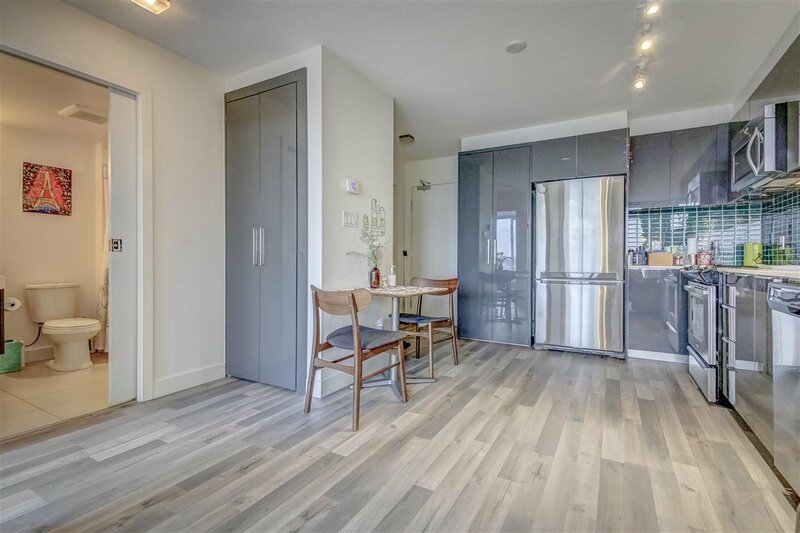 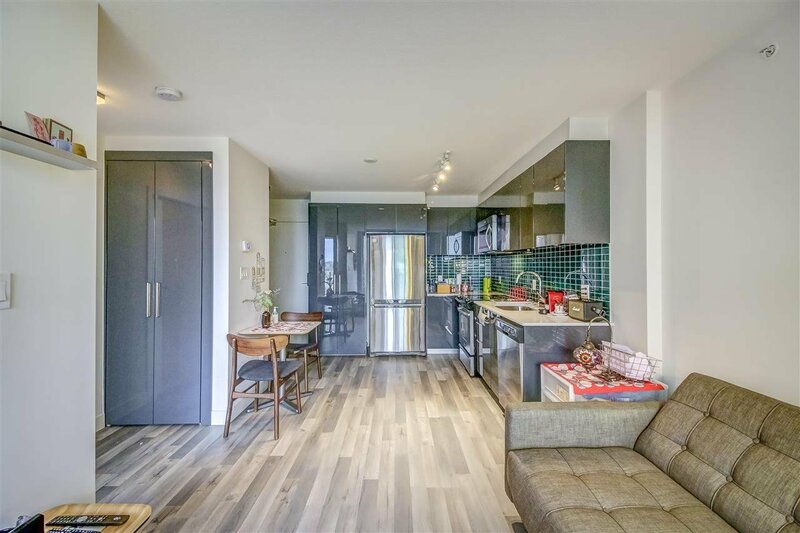 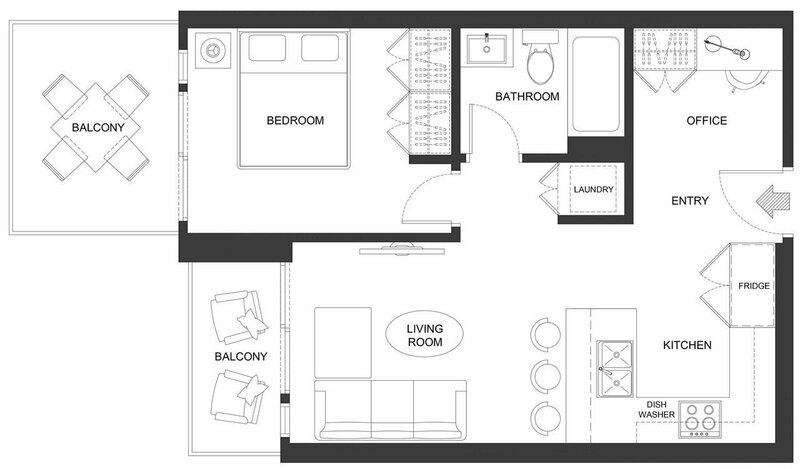 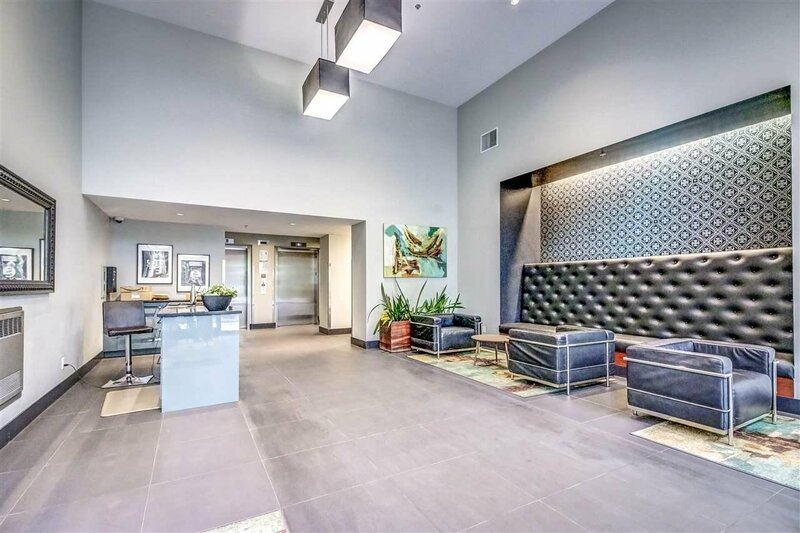 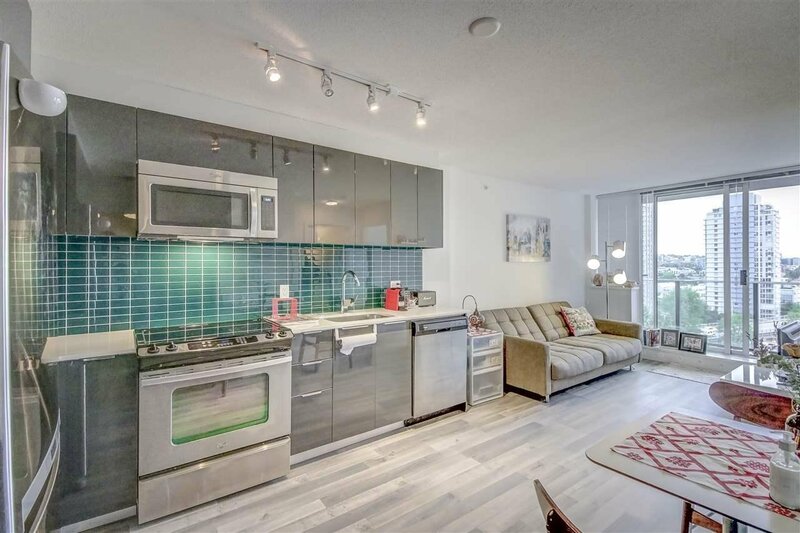 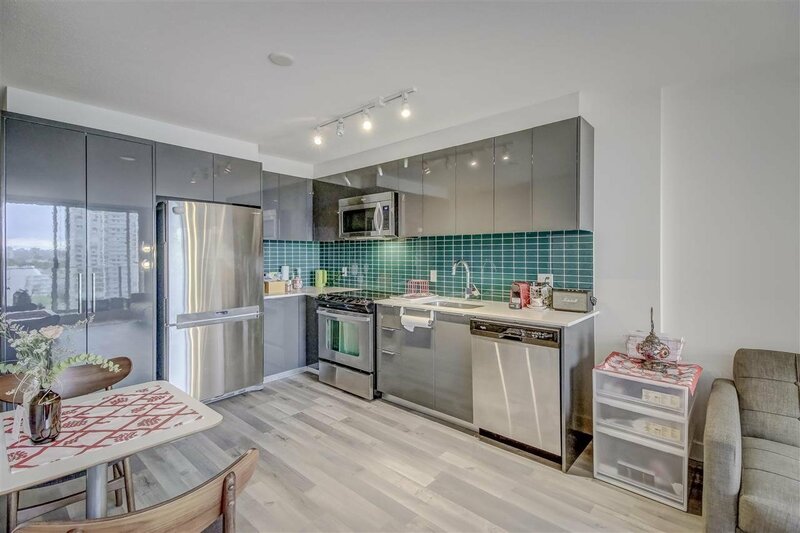 This spacious and bright one bedroom plus den has a perfect layout, featuring one bed, one bath, a large size DEN/office space, and TWO big Balconies as bonus.